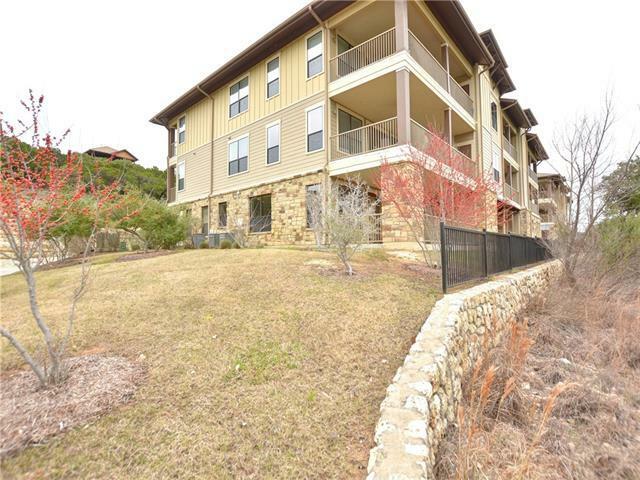 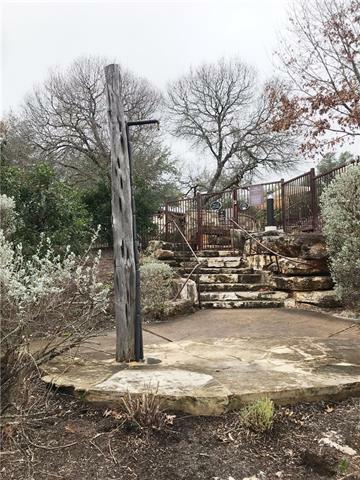 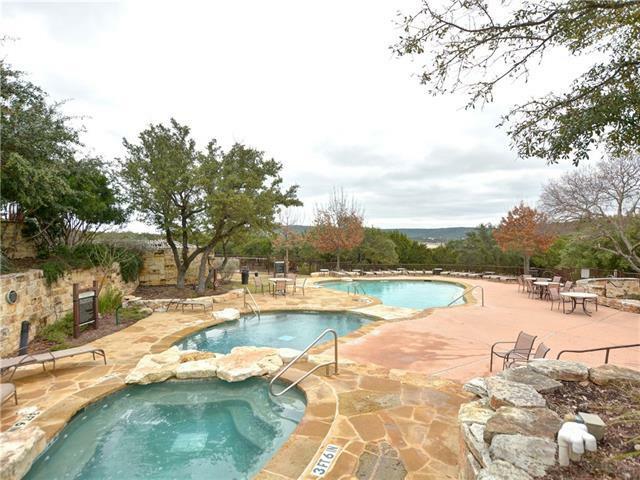 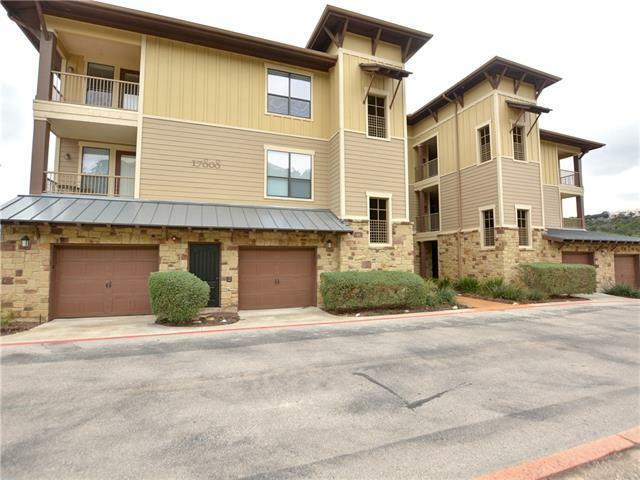 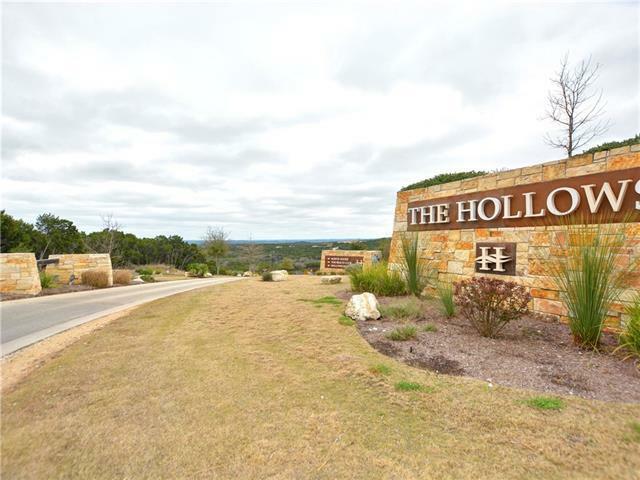 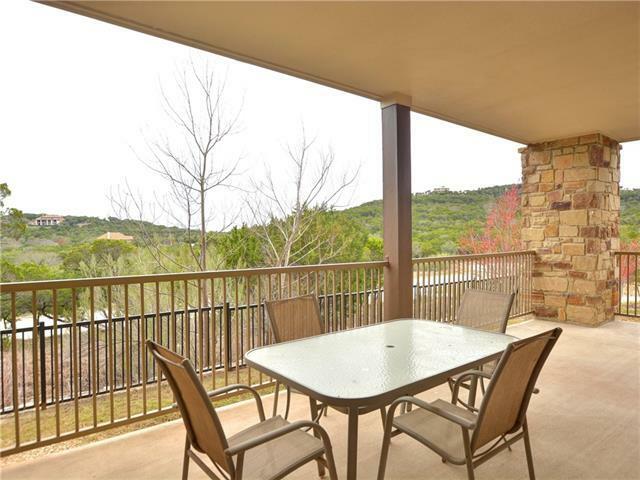 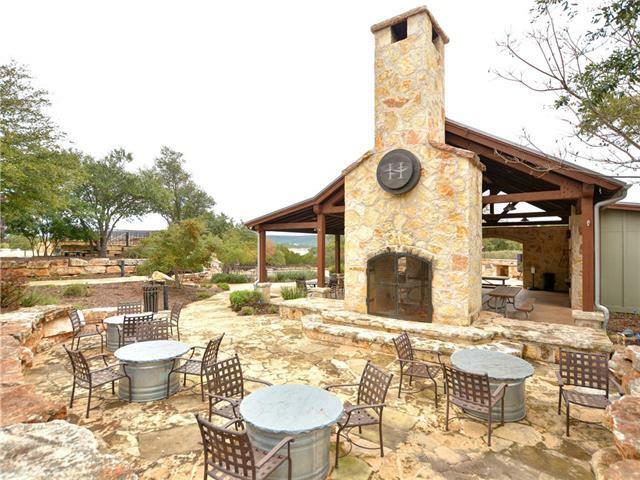 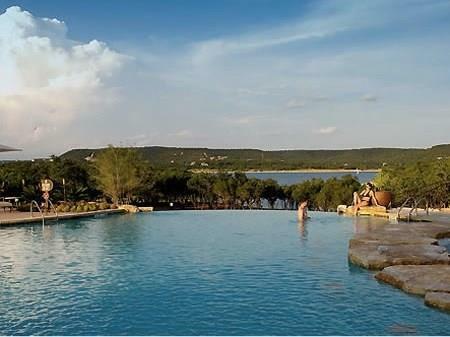 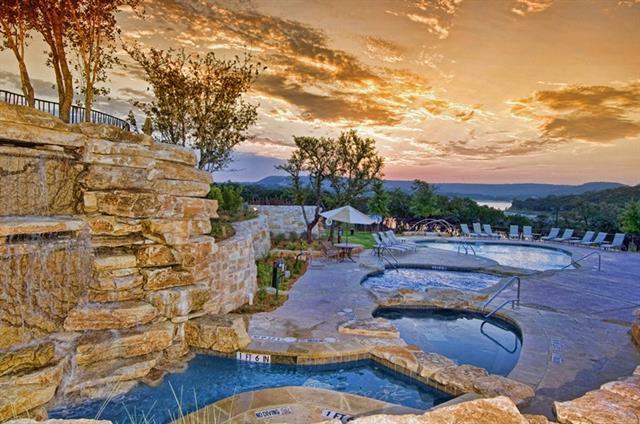 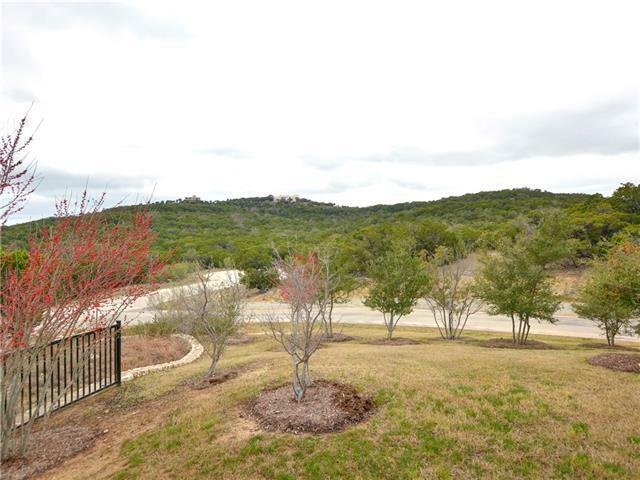 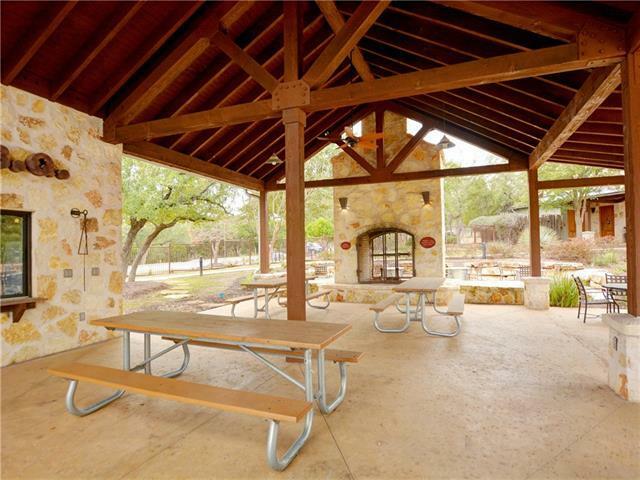 LIVE IN PARADISE all year long, or have a resort-style getaway close to Austin!! 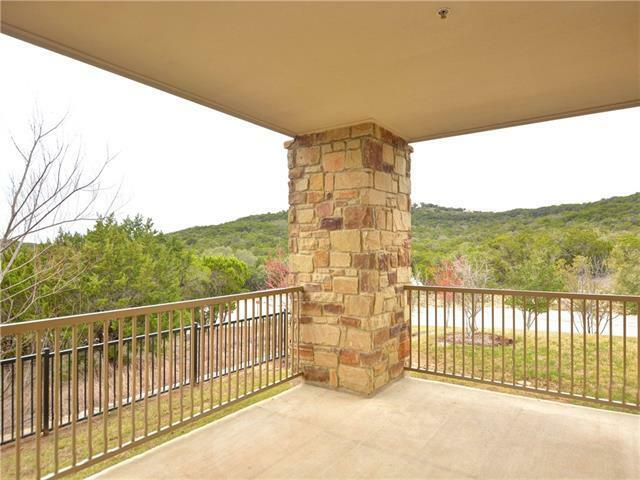 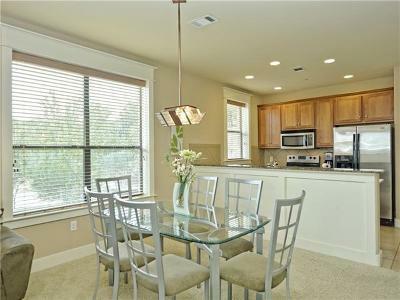 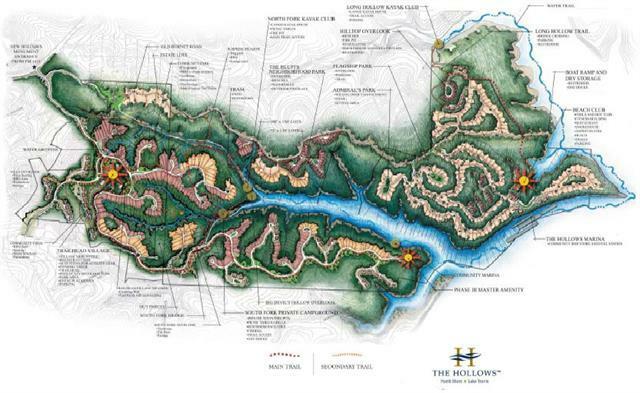 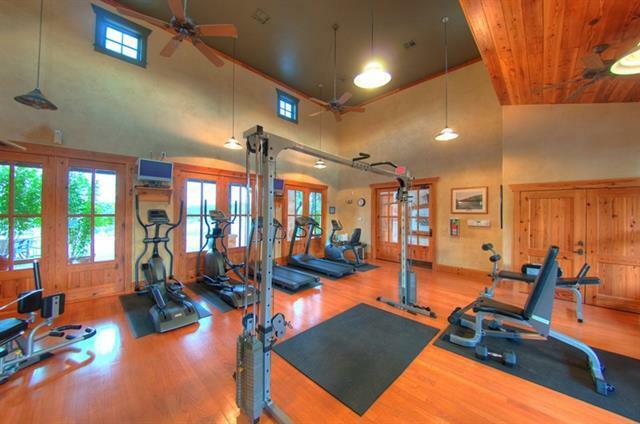 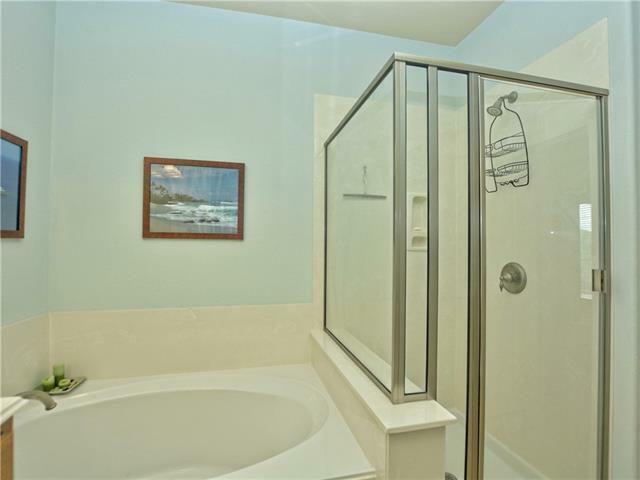 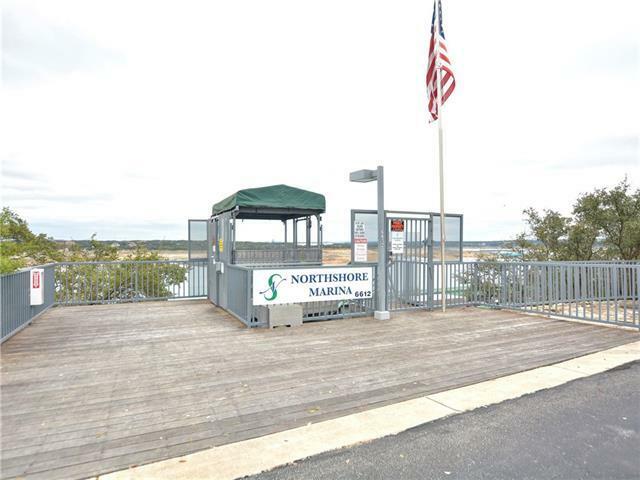 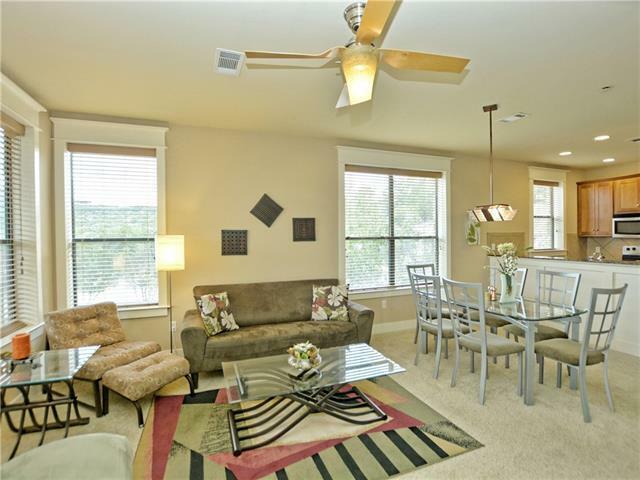 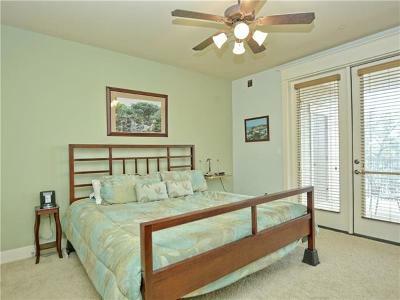 This is a Lakeside Resort Condo with a LONG list of amenities (can be emailed to you, just ask!) 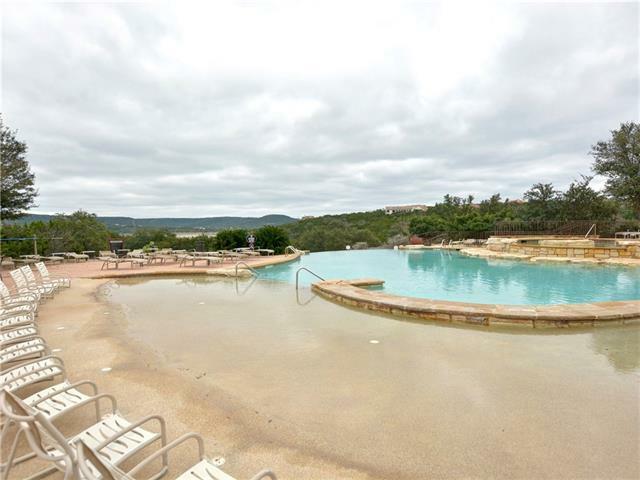 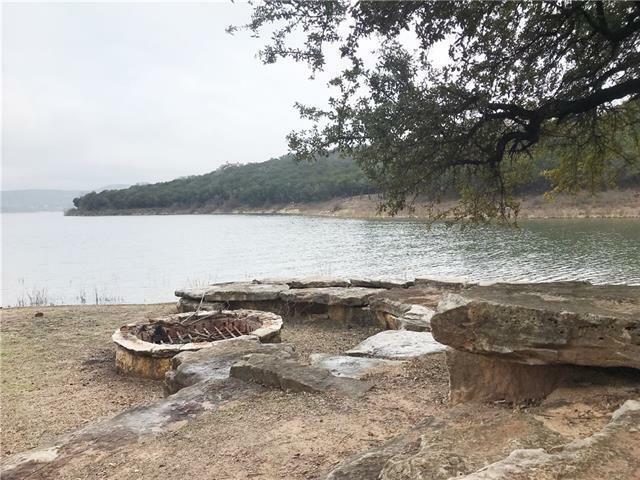 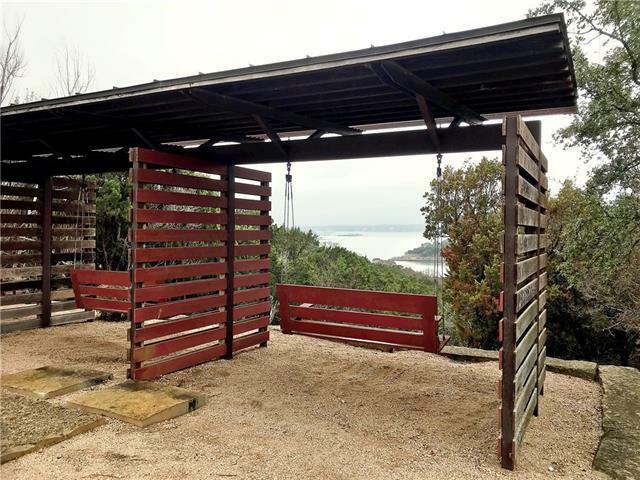 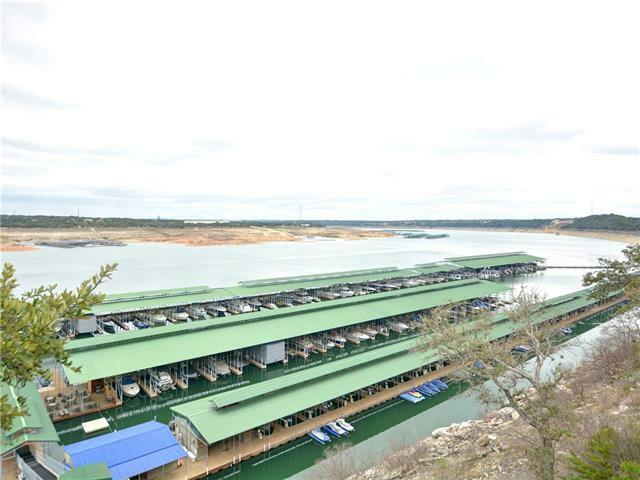 including sand volleyball, infinity pool, jacuzzis, poolside restaurant, BBQs, large Marina on the deep water of Lake Travis, Kayak Rentals! 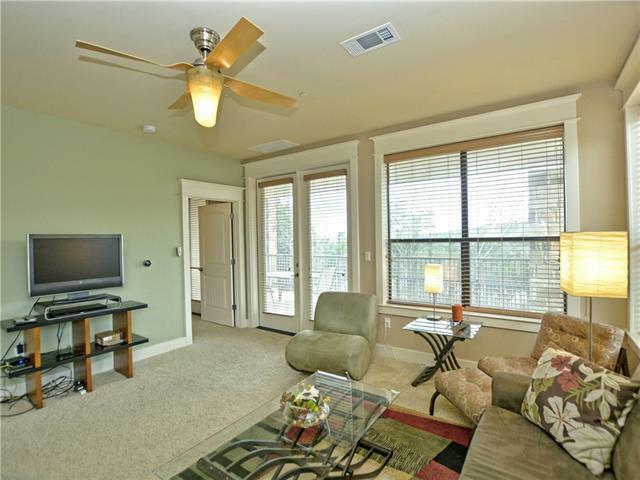 *Being sold fully furnished* Can be operated as a short term rental when you&apos;re not using it! 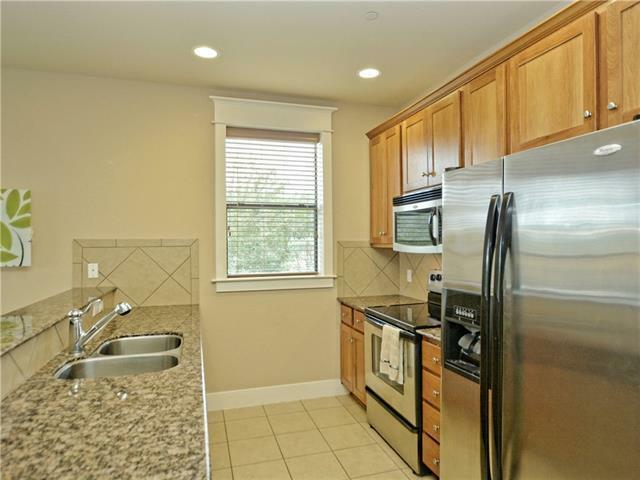 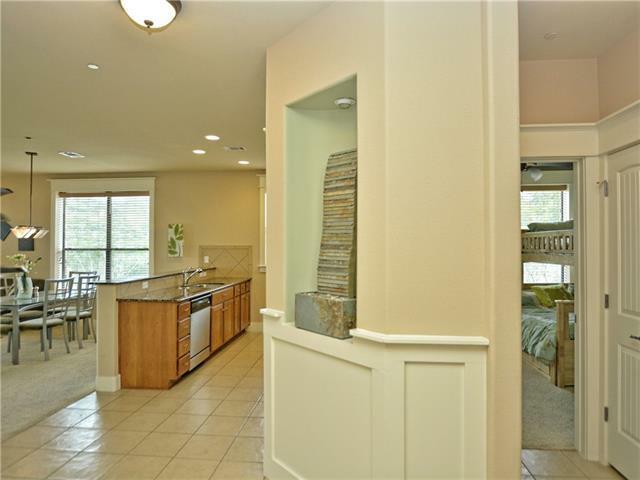 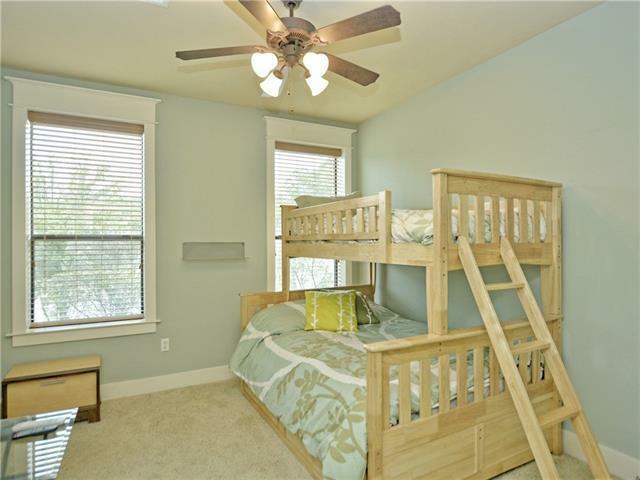 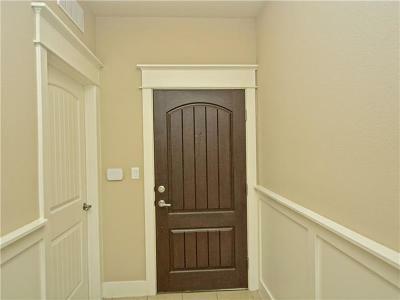 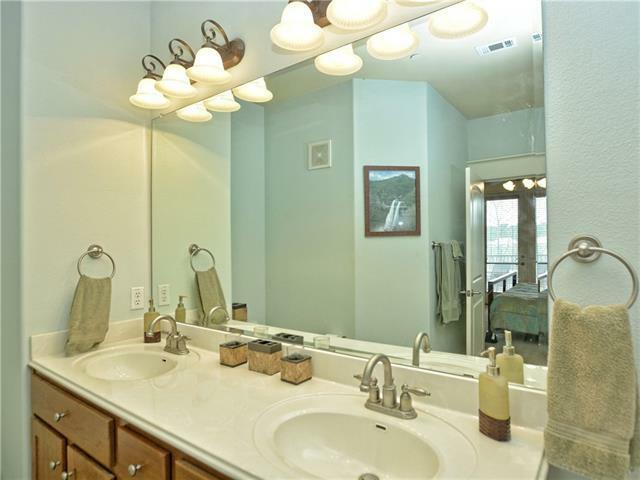 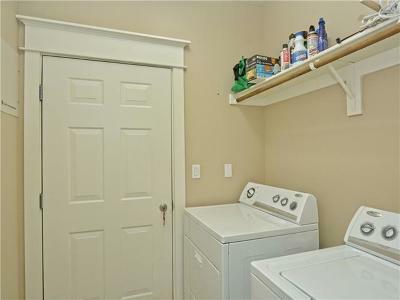 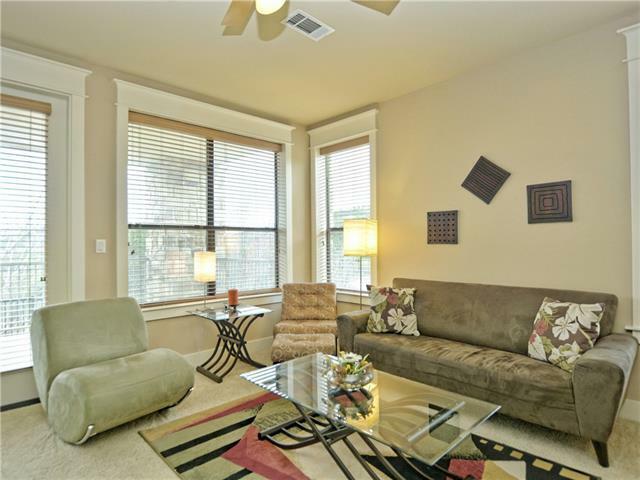 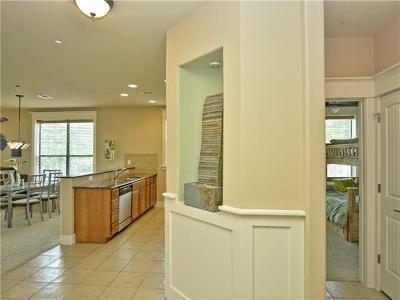 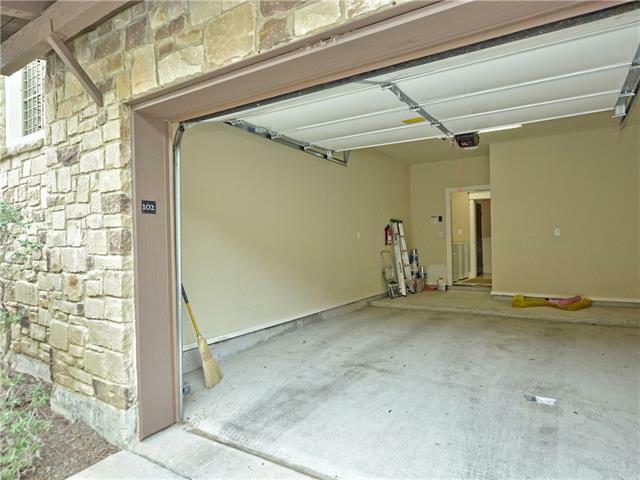 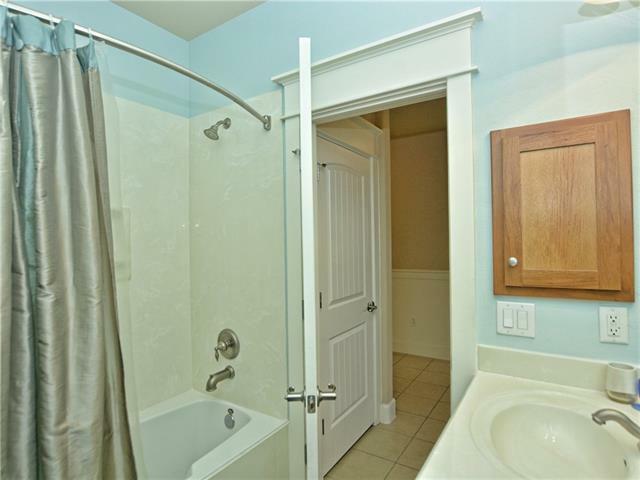 * Granite countertops * Huge private covered patio * Ground floor entry with attached garage!